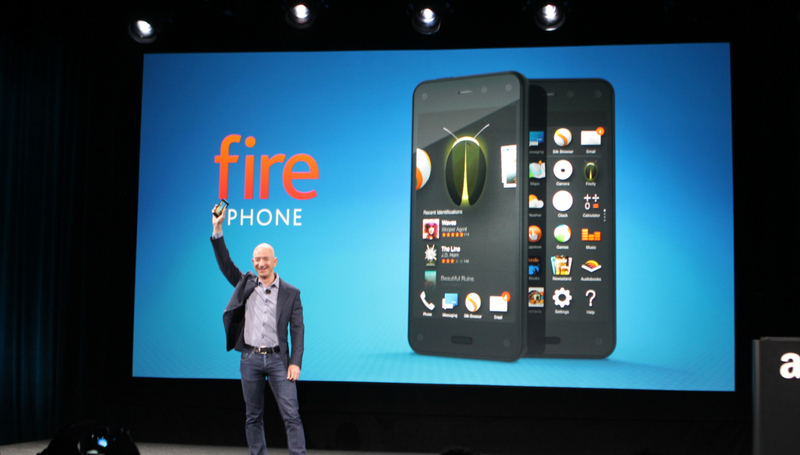 Last month, Amazon announced its first smartphone: the Fire Phone. 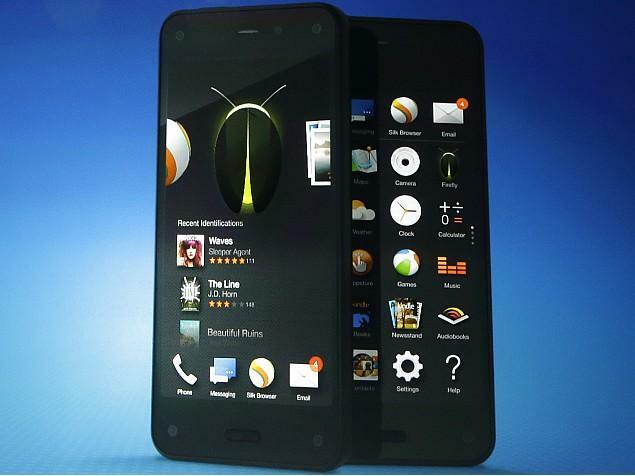 The phone is built around Amazon’s services. If you like watching movies, reading books, and streaming TV shows from Amazon, then the Fire Phone could be your next favorite smartphone. Unfortunately, the Fire Phone also lacks some of the high-end tech specs that make today’s Android devices so attractive. The Fire Phone does not have a 1080p screen, for example. Users are restricted to AT&T (although you can choose any carrier if you buy the $649 contract-free phone). Additionally, the phone is powered by Fire OS, which is Amazon’s modified version of Android that lacks Google services. The Fire Phone isn’t bad, but it’s definitely a unique Android smartphone. I recommend buyers educate themselves on all the pros and cons of the Amazon Fire Phone before they buy. All negative stuff aside, the Fire Phone is available for $0 on a 2-year contract with AT&T. Additionally, that free price is for the 32GB version – most other free phone deals offer the lowest storage space option, or the 16GB version. Other Fire Phone bonuses include a 2.2Ghz Snapdragon 800 processor, 2GB of RAM, and a 13MP camera – specs that put it in-line with other flagship Android devices. Other unique features include “3D” Dynamic Perspective, which makes images and icons pop out from the screen. If you won’t miss the Google services – like the Play Store – and you really like Amazon’s services, then the Fire Phone may be your next smartphone. You can check out the Fire Phone today on Amazon.com – where it’s currently listed as “in stock”. Paying $649 for this phone seems like a little too much. Getting it for free on a two-year AT&T contract, however, is a pretty good incentive.